The Juicy Ultimate is the epitome of sleek, exotic and feather-light design. Its magnesium lever body and 6k thermoset carbon fiber lever blade reduce steering weight, and just simply feel fast. 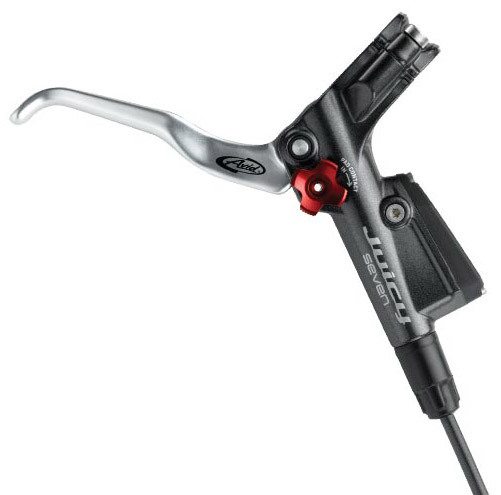 The Monoblok™ caliper makes the system stiff, responsive and clean. 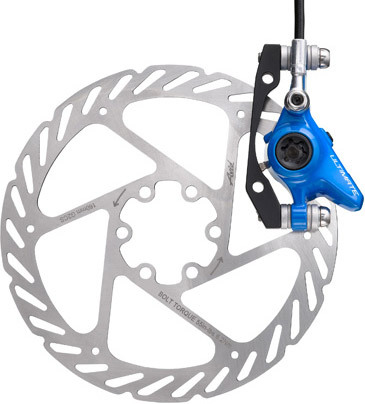 And because the Ultimate incorporates all of Avid’s proprietary technologies, like Power Reserve Geometry™ and Pad Contact-Point Adjustment, you can be sure that your brakes will never limit your performance. 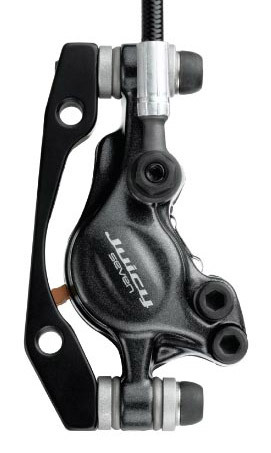 That’s why it’s a favorite of the cross country pros around the world … a hands-down essential for the discriminating XC brake-o-philes. 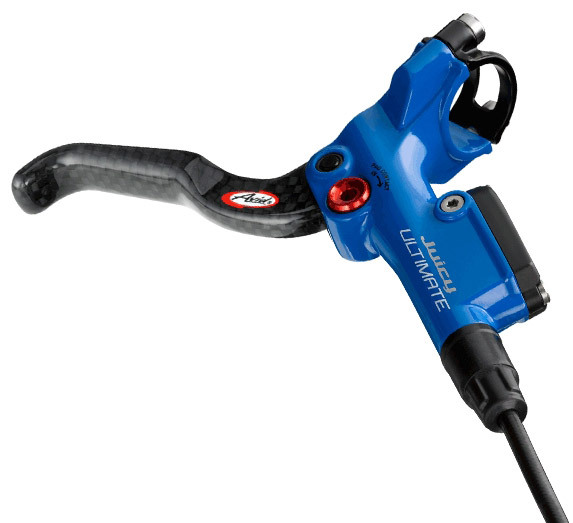 For the first time ever, Ultimates are now available in Stealth Black, Racy White and RockShox® SID® blue. One look at your new matching brakes and the competition may just hand you the trophy.